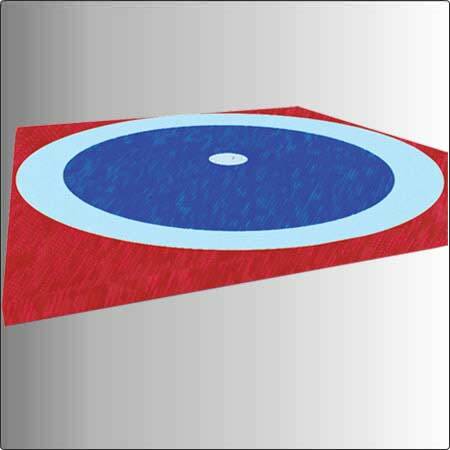 We provide an excellent quality of Sports Mats which is available as per international quality standards and are manufactured using premium quality raw material which excellent tensile strength. These are available in various specifications and attractive attributes. 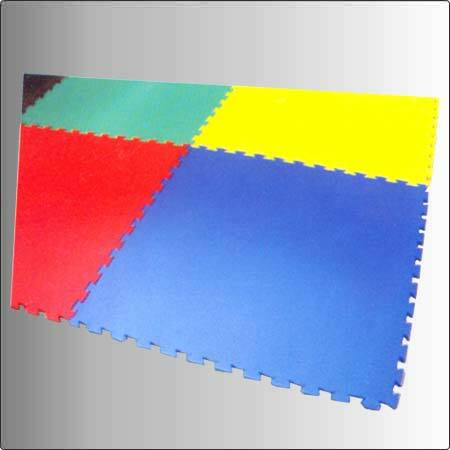 These Sports Mats are renowned for wide application in various kinds of sports and reliability with high durability. As to supply these Mats in various parts of the country we do international standard packaging ensuring safe delivery at the client's end. We are also dealing in International queries from countries like Europian Cuntries, Australian Countries and American Countries. 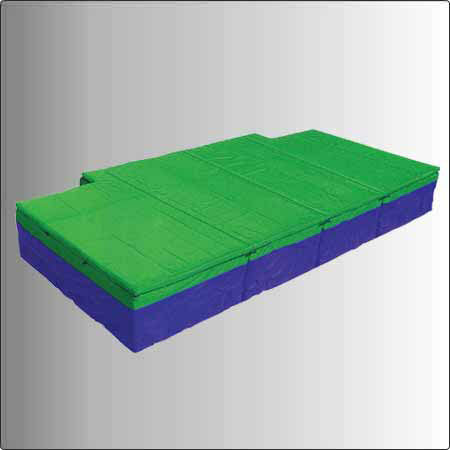 Recommended for Universities, Colleges Schools Made of High density polyurethane foam covered with non-tearing and non- abrasive washable synthetic cover . 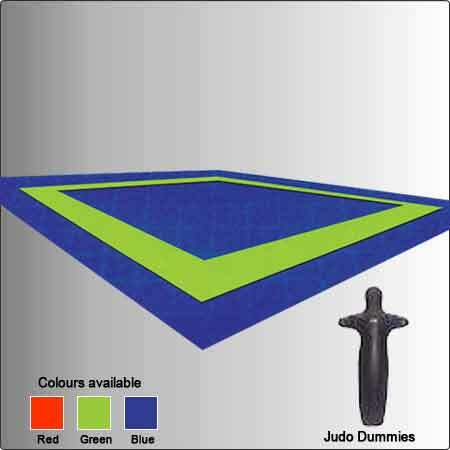 Metco Judo Mats are made of Expanded Polyethlene (E.P.) 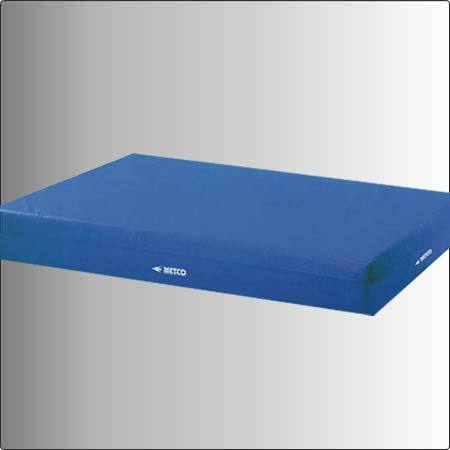 foam, Covered with non-tearing and non- abrasive washable synthetic cover with non- silip rubber padding at bottom. 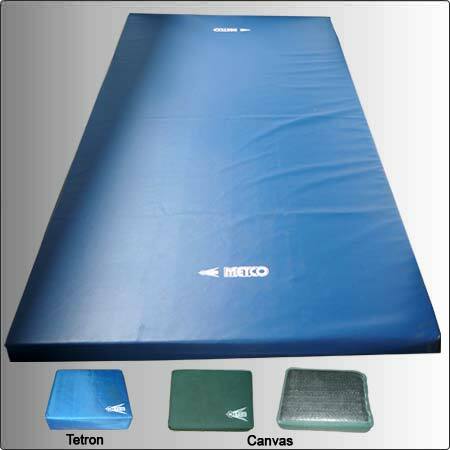 Metco Wrestling Mats are made of Expanded Polyethlene foam (E.P) and Japanese Synthetic Rubber (J.S.R) Covered with non- Tearing and non- abrasive Synthetic cover, with non-slip rubber pad at bottom. 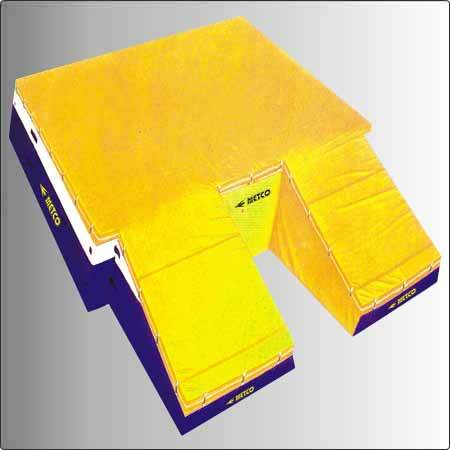 W113 Metco Wrestling Mats J.S.R Foam 1mtrx2mtrx50mm without cover. W114 Metco Wrestling Mats J.S.R Foam 1mtrx2mtrx60mm without cover. W115 Metco Wrestling Mats J.S.R Foam 1mtrx2mtrx70mm without cover. Made of Japanese Synthetic rubber with Interlock System.